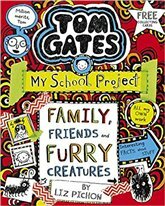 In the next hilarious illustrated instalment of Tom Gates, Mr Fullerman has a class assignment: a family tree! 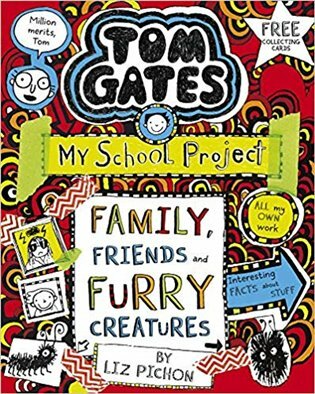 Tom's ready to learn all about the Gates family, his friends and a furry creature (or two! ).